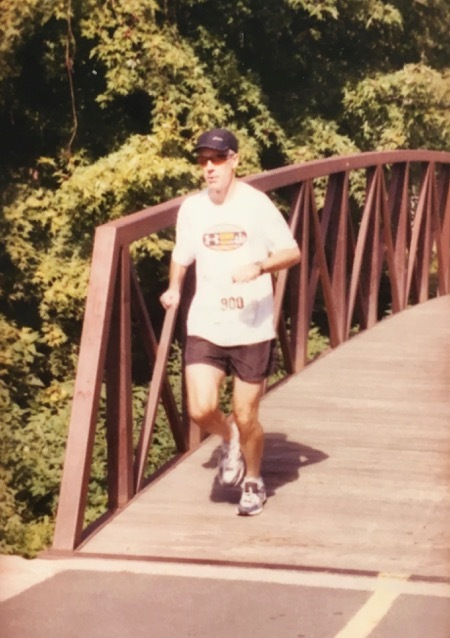 Bummed that I won’t be joining my friends at this Sunday’s Leesburg 20K – one of my favorite races and a race I’ve run the last three consecutive years – I thought I’d take the opportunity to write a throwback recap from the 2004 Leesburg 20K. 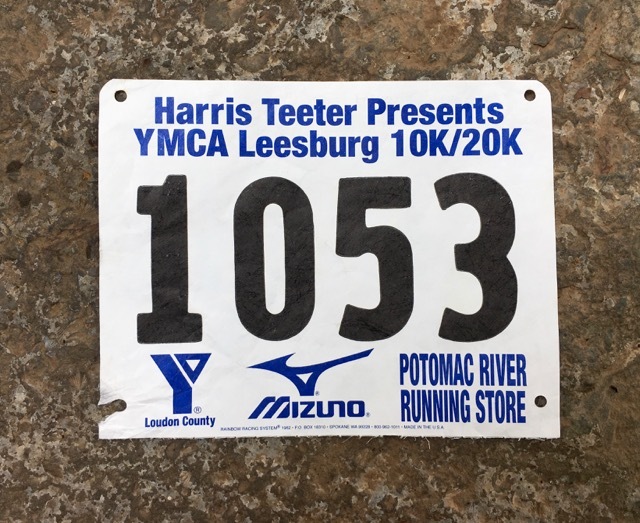 On that hot August 8th morning, Bill and I met our friend Terri and new friend Chuck in quaint, historic Leesburg, Virginia for the 16th running of the Leesburg 20K/10K. 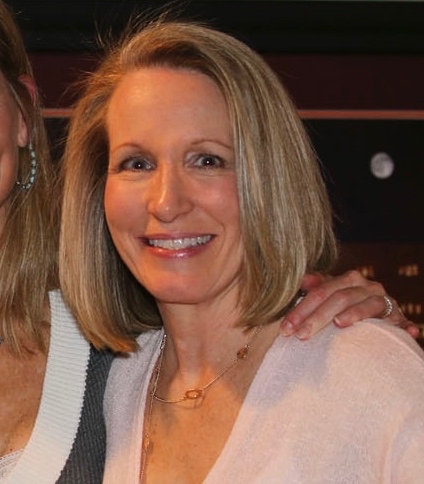 I’d met Terri during my previous three years as the marathon coach for Worldgate Sport & Health, and had just met Chuck who was one of our newest runners. Bill, Terri, and I were running the 20K; but as Chuck’s coach, I highly recommended he run the 10K since he was just starting to build up his mileage. Once the race started, Bill pulled ahead of Terri and me and ran his own race enjoying the scenery along the way. After leaving the town of Leesburg, we ran along the very familiar and wonderfully shaded W&OD Trail through Western Loudoun’s wine country and farming communities. If memory serves me correctly, we turned off the trail and onto a few country roads (different than today’s course) for a while before turning back on the trail for our return trip to the finish line. Terri and I ran the whole race together as a training run, but for whatever reason we were separated near the end of the race. As I ran past the photographer, I pretended that I had my arm around Terri, making for a pretty silly looking race photo. I finished the race in 1:57:01, a 9:24 pace; and putting me 9th out of 20 in my age group. While working on this recap, I asked Terri and Chuck what they remembered about the race. 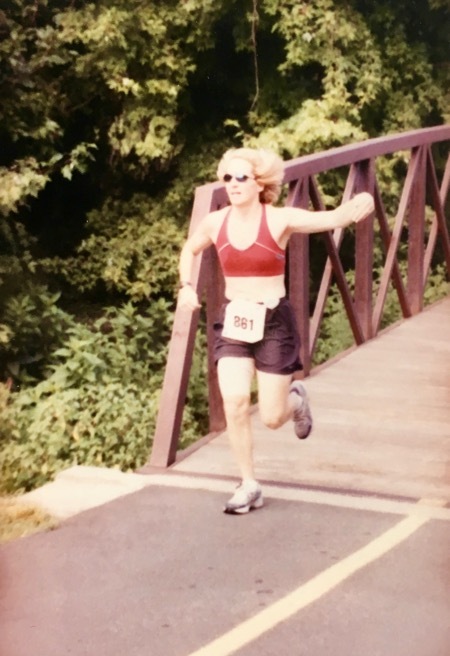 Terri remembered seeing barns along the trail and mentioned that she didn’t realize at the time that we were in the heart of Virginia wine country and her favorite vineyard was just steps away from the race course. Chuck remembers his 10K being a fast run and knowing that he could have done the full 20K had I let him, and perhaps, that I was too strict in holding him back. 😉 He returned the following year to run the 20K, rocked it, and still has his shirt. 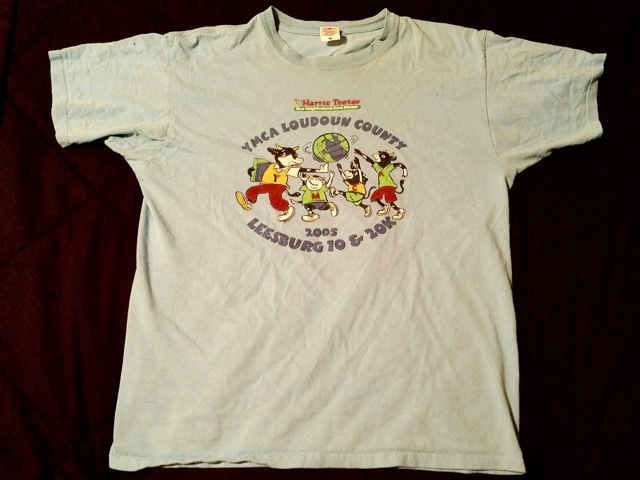 Since none of us have the 2004 shirt, this one will have to serve as a sampling of the Leesburg 20K/10K race shirt from that era. As you can see from these four recaps, running the Leesburg 20K has become quite the social event for me. With a pretty race course, good post-race refreshments, friends galore, and a well-organized race staff, it makes me doubly sad to miss it this year. 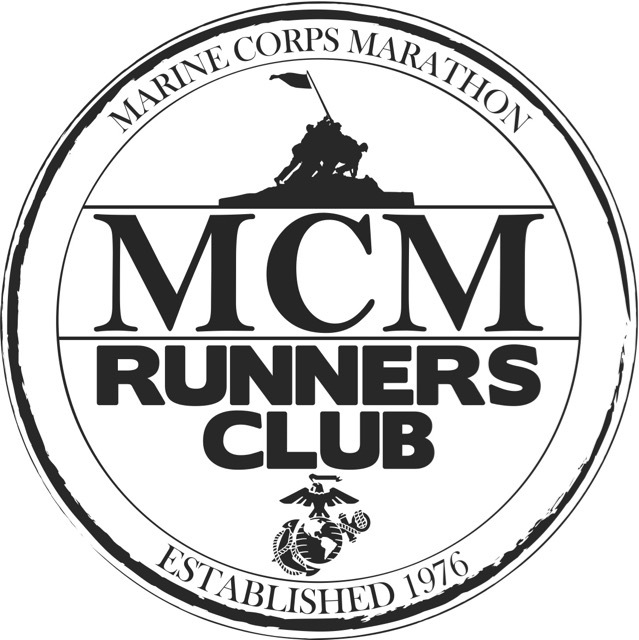 If you’re running this year’s race on Sunday, good luck and have fun. I’ll be there in spirit! Do you sign up for late summer races knowing that it might be extremely hot on race day? 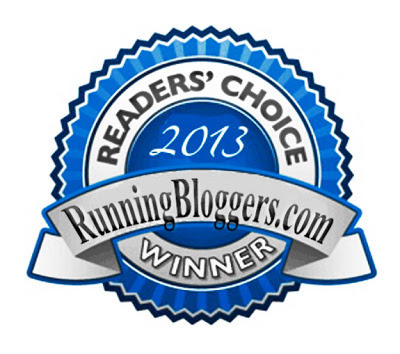 Have you run a 20K?